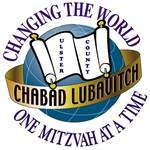 Accommodations - Chabad Lubavitch of Ulster County: Where all are welcome! Extra pullout bed in each room. Pack n Play upon request. Library with Sefarim in Hebrew and English. In midst of building one. 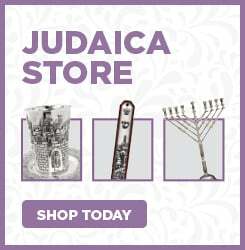 Park & Zoo in walking distance from Shul.